The Fort Lauderdale real estate market has started to change, as we see inventory start to decline. However, as we enter a new Fort Lauderdale real estate market , a more balanced one, certain buildings will stand out. I want to bring your attention to The Commodore. 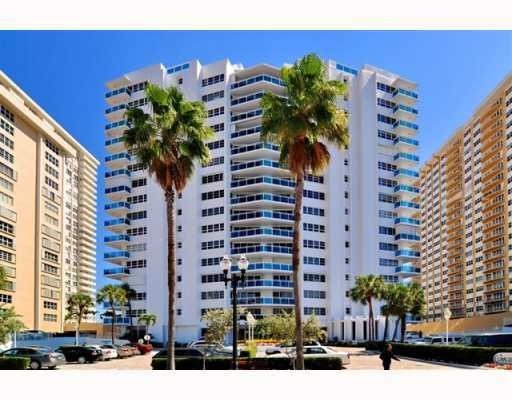 Read more about The Commodore Condo in Fort Lauderdale, Florida. This direct ocean front building stand 17 stories tall, with most Commodore Condo units having an ocean view. Over the last few years the Commodore has gone through extensive renovations including all new blue glass balconies. The pool area, the lobby, and the hallways all show you that this is a building which is cared for by its owners. At Eric Miller and Associates, "We're here to help" with your next Commodore Condominium purchase or sale. Contact us directly at (954) 383-8170.